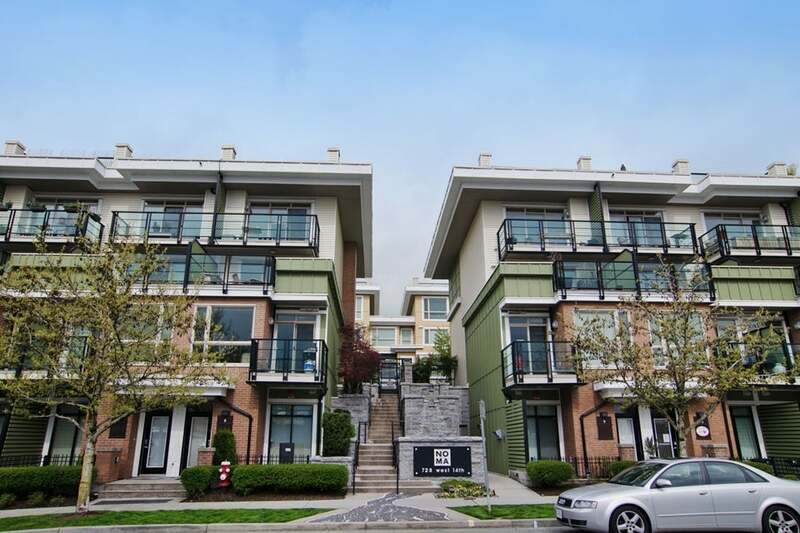 Welcome to NOMA, an award winning development by Adera, offering an inviting lifestyle in the heart of North Vancouver. 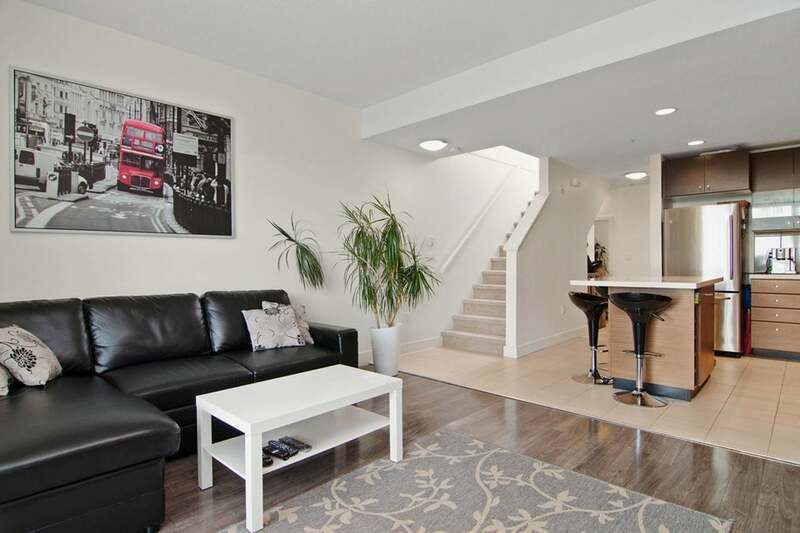 Here's an opportunity to own one of the best floor plans in the building. 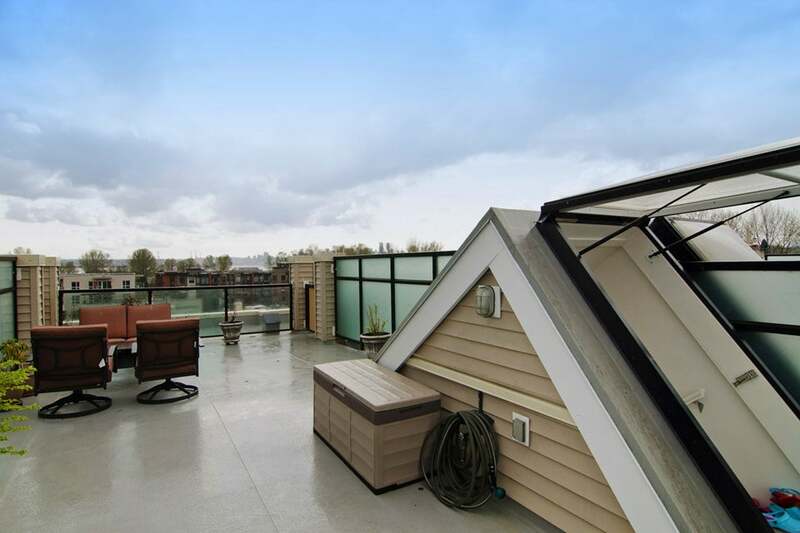 This 3 bedroom/3 bathroom upper unit townhome features a bright spacious layout with 9' ceilings, loads of closet space & a 460 sq ft roof top deck with mountain, city & water views. 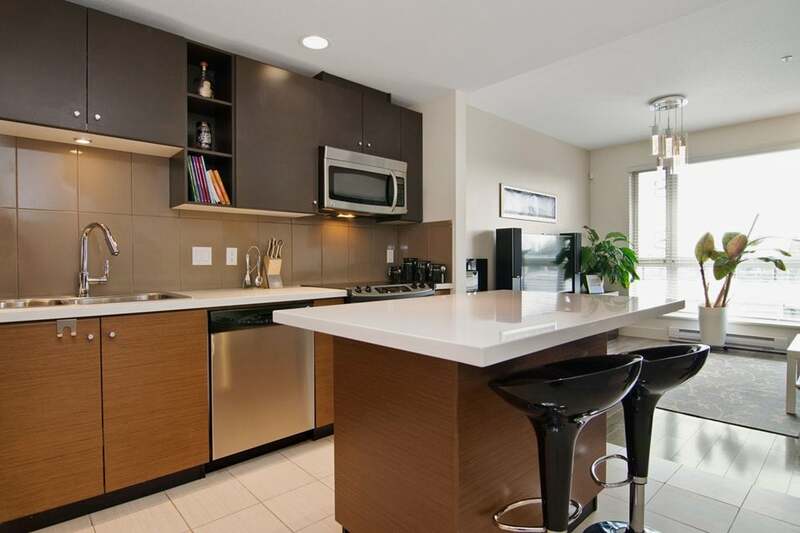 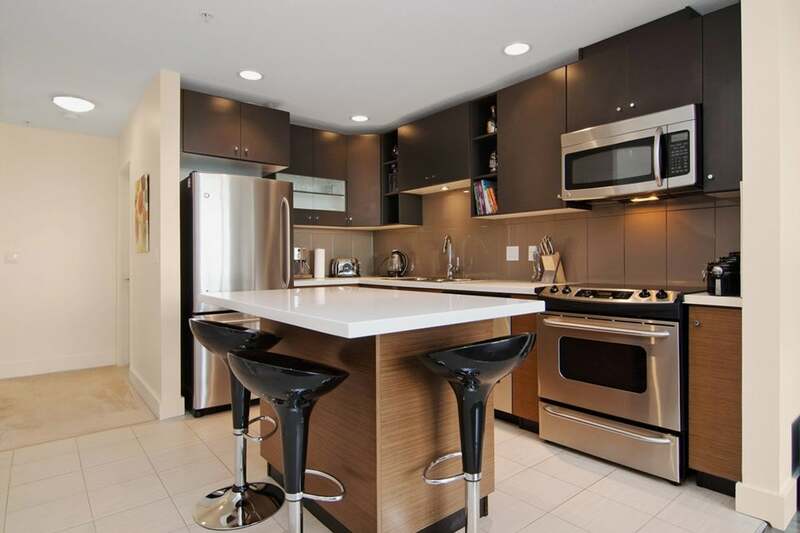 A sophisticated interior design, kitchen boasts stainless steel appliances & Caesarstone countertops. 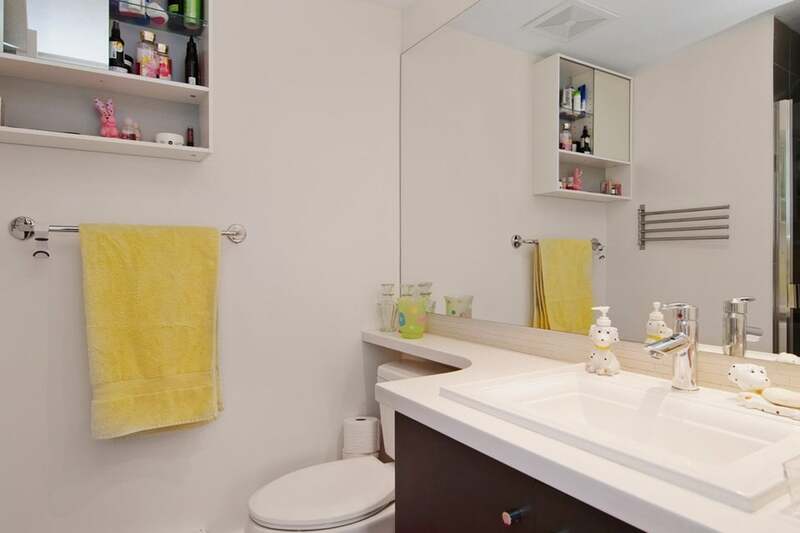 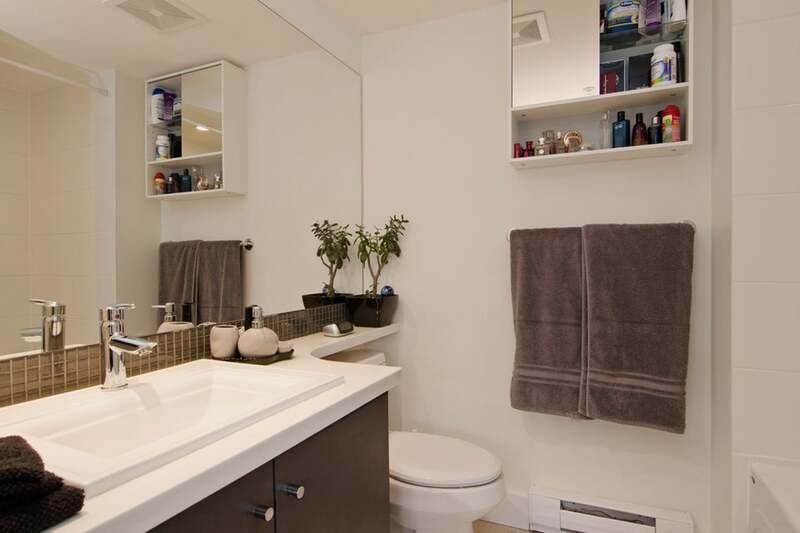 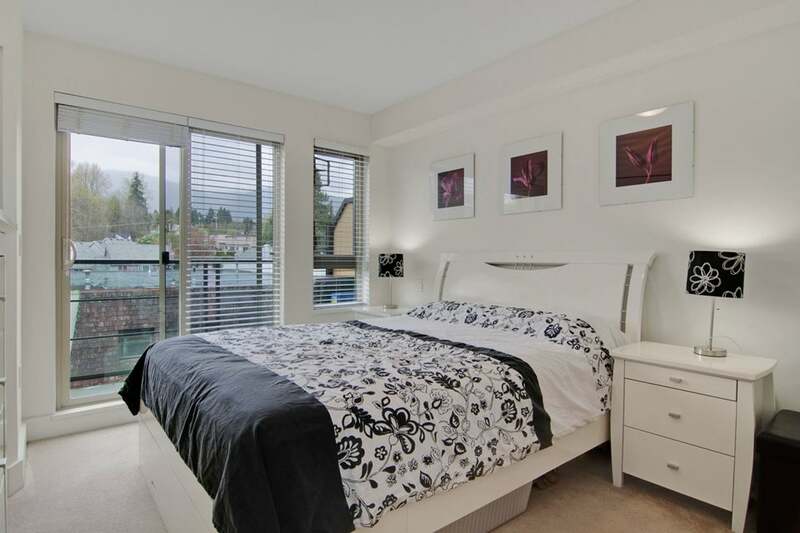 2 of the bedrooms have ensuited baths & walk-in closets, private balcony in master. 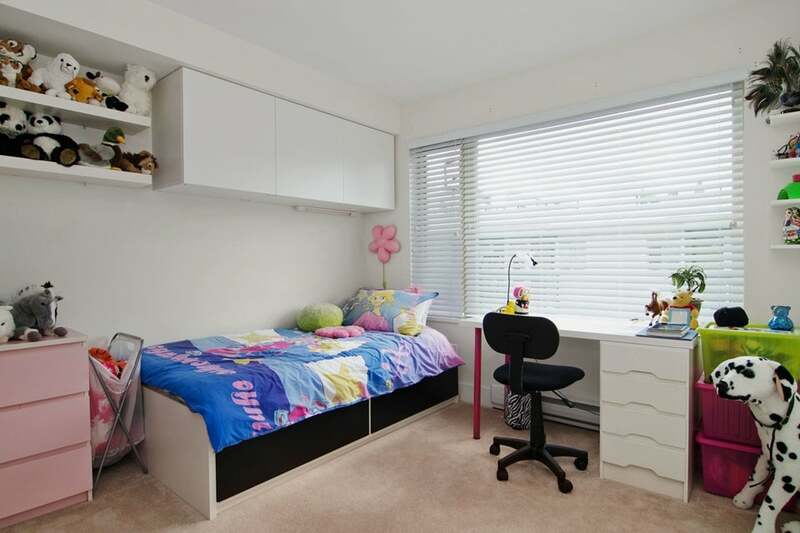 Complete with 2 secured side-by-side parking spaces, storage locker and the balance of a 2-5-10 warranty. 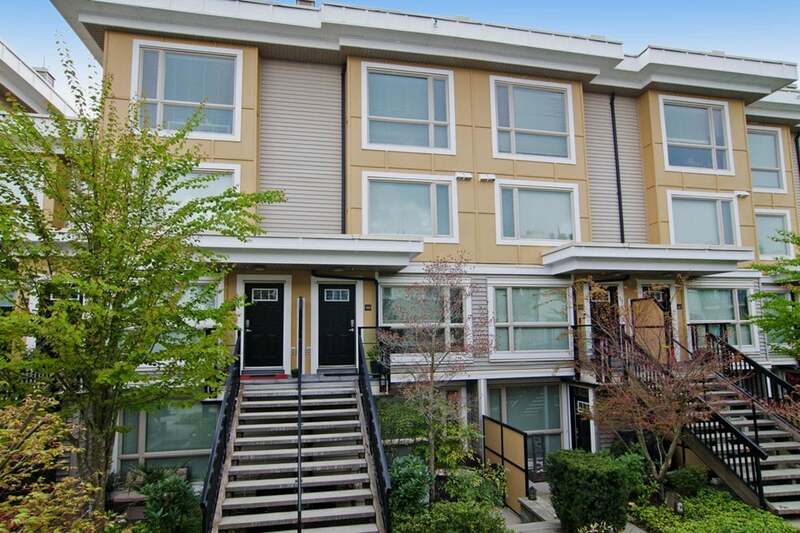 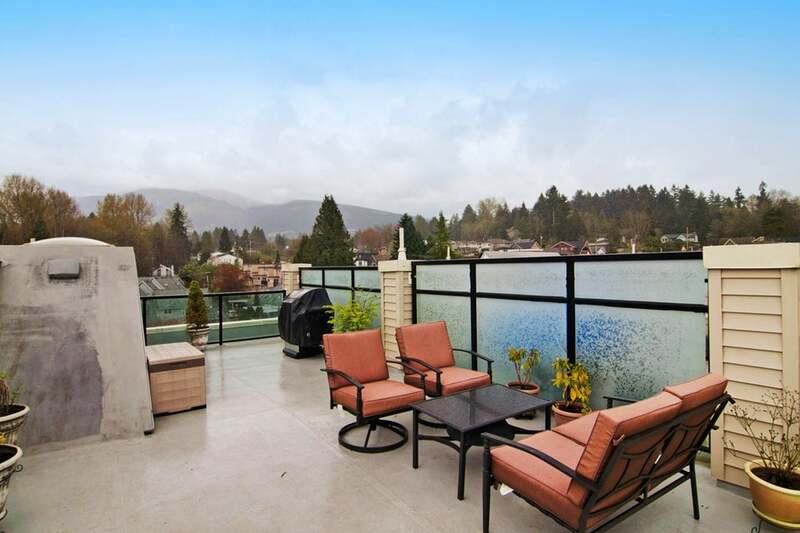 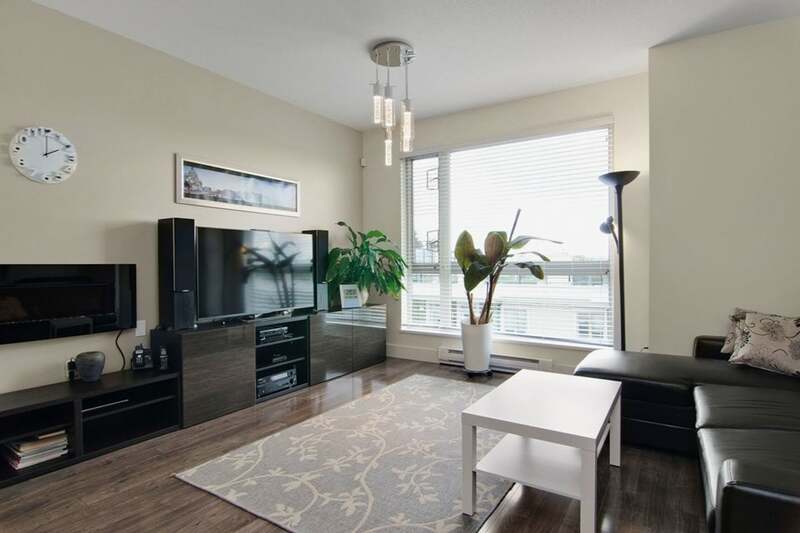 Workout gym, steps to great shopping and easy commute to Vancouver!